Love the new address ... how cool! Love that card too - I'm looking forward to catching up with you for a scrap soon! 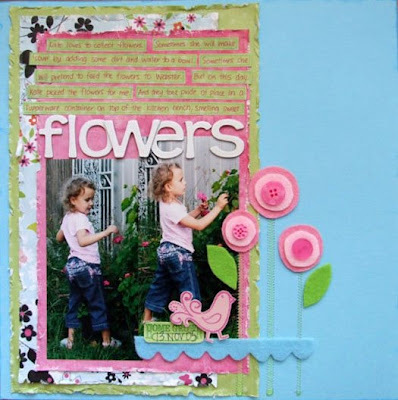 Your card and layout looks wonderful Beth, good luck with the DT comp. Good to see you creating again. Hey Beth! Love the new address!!!! Very impressive!!! Great to see you're back in creative mode, too!!! Good lock with the comp!